COLOR GALLERIES: Click here to see our fabric colors in action, but also a compilation of different embroidery colors on white and off white color shirts. EMBROIDERY COLORS: Click here to go to the embroidery colors page where you can view high definition images of our embroidery color options online. Each color is associated with a code that you will use when ordering your garment. Please note the accuracy of colors online are not exact, this is for basic match reference only. 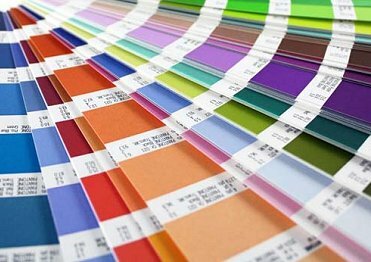 For exact match, please order our color samples. “I have tried many times to enter the Photo Contest, but my picture will not load. I have attached my picture to this email and would appreciate if you enter my information in the contest. I wore the Balos custom linen shirt for my wedding and believe it was the most beautiful shirt with the most beautiful bride at the most beautiful location. For the record, we were married at the Hacienda Encantada Resort in Cabo San Lucas, Mexico on August 3, 2011.